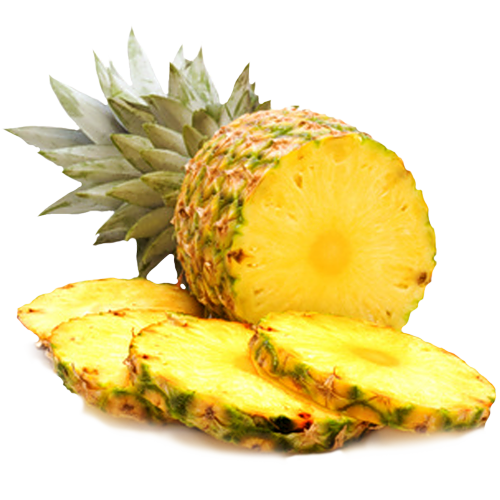 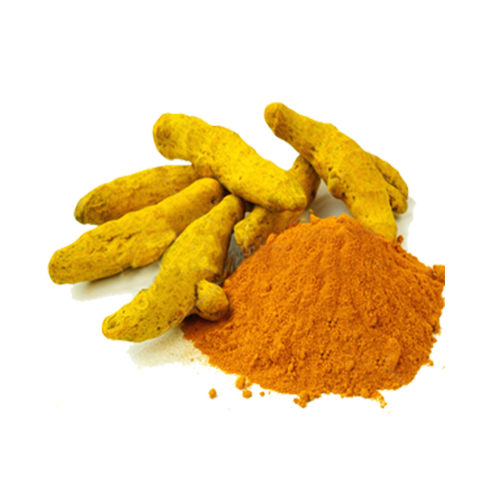 Antioxidants in cherry and turmeric can help fight cell-damaging free radicals. 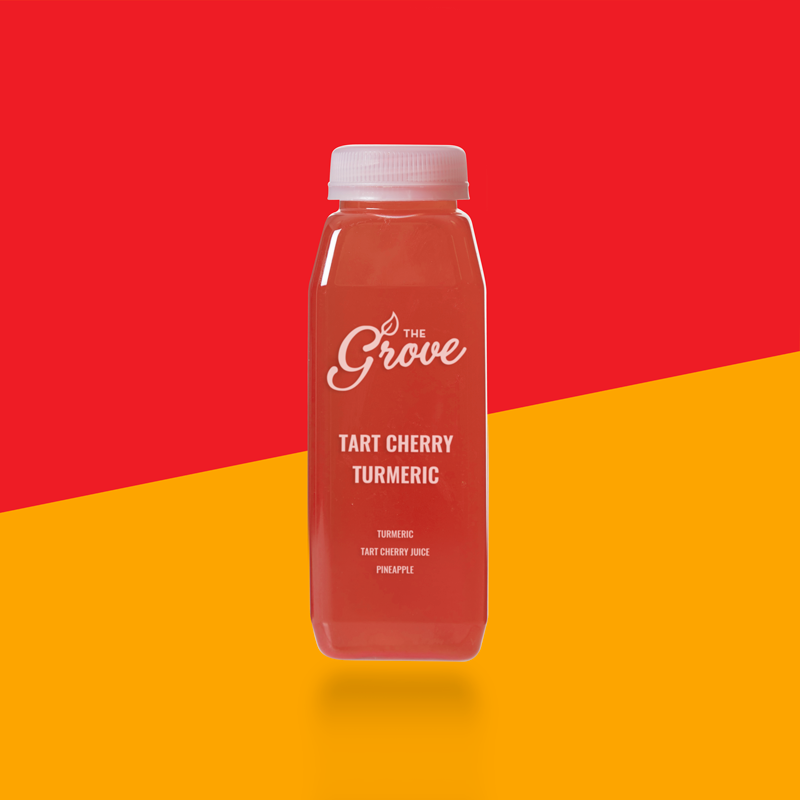 Tart cherry juice contains many nutrients and beneficial plant compounds. 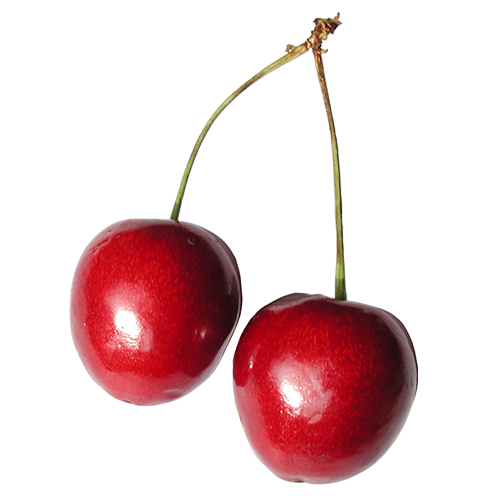 The high antioxidant levels in Tart Cherry juice may help improve brain function and reduce symptoms of mild-to-moderate dementia.